The smart range of Hitachi Interactive Flat Panel Displays incorporate a host of clever features, such as 6/10 person multi-touch and have been designed for a variety of uses in school classrooms. This offering is ideal for the user who is budget conscious and is looking for a premium brand Interactive panel with a 5 year onsite warranty. 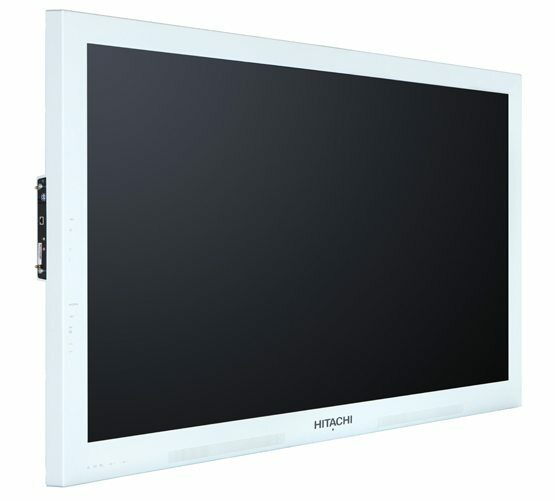 The Hitachi range of Interactive Panels offer the unique proposition not coming with software. Simply connect to your laptop and go. Lots of teachers know what software they want to use and what devices they want to connect. The Hitachi Panel is a high quality interactive hardware only solution. Connect your laptop / PC and use. Use with a windows 10 PC and you can forget time-consuming set-ups and use windows sketch for instant white boarding. All you need to do is walk in, turn it on and inspire. The bright LED anti-glare screen, wide viewing angle and two powerful 15W speakers bring lessons to life, and the clean contemporary white bezel frame blends perfectly into most environments. 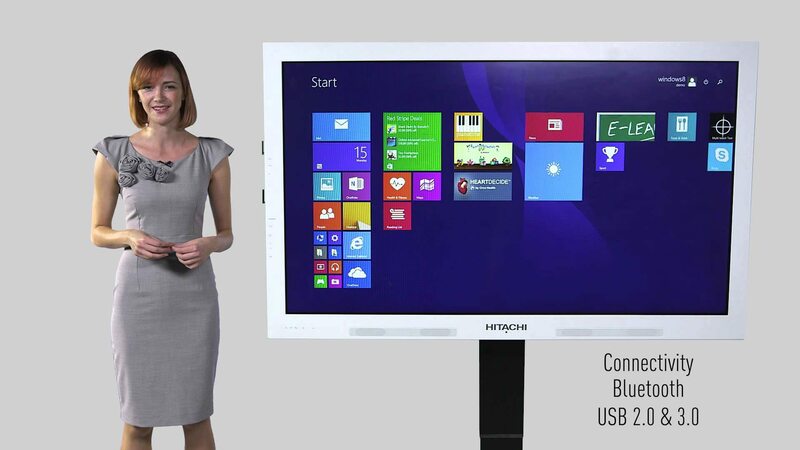 Hitachi Interactive Panels are available in 65”, 75” & 84” sizes and come with a 5 year onsite warranty.